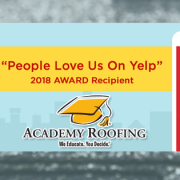 Roof Maintenance | Academy Roofing | Commercial and Residential roofing contractor and repair company in Atlanta. 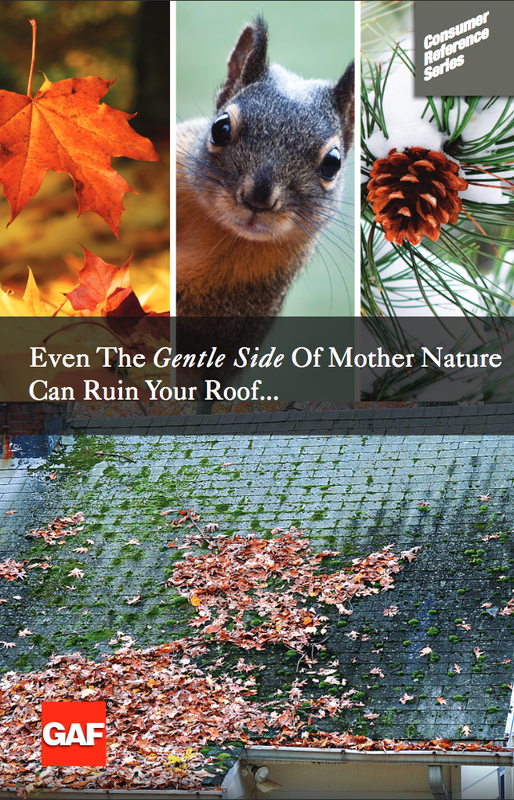 Extreme weather, animals, leaves, falling debris, satellite or cable work, accidents can cause immediate and serious damage to a roof – even a new one. The National Roofing Contractor’s Association recommends that roof inspection and maintenance be performed regularly to help avoid future problems. 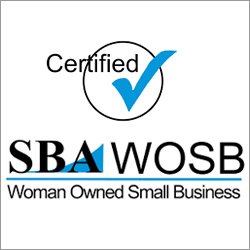 But most property owners do not have the expertise (or desire!) to get onto their roof and look for problems. That’s why a thorough inspection, performed regularly by a professional roofing contractor, can monitor your roof’s condition and help prevent small problems from becoming major roof leaks. If You Want Something To Last, You Have To Maintain It. Yet, homeowners install a roof and think that’s the end of the story. It’s not. 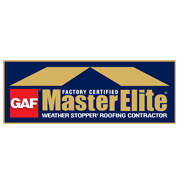 As a GAF MasterElite Contractor, we use GAF’s comprehensive roof inspection checklist that includes the most vulnerable items on your roof. 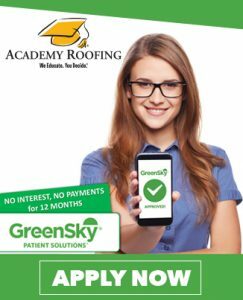 * This rigorous program was developed by GAF’s roofing experts and is based on the results of thousands of real-world roof inspections. 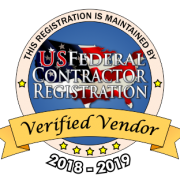 It’s exactly what you would expect from North America’s largest roofing manufacturer! This will give you the peace of mind you need to know that your new roof is performing as it was intended. Demolition (DMO) vs Roofing (RFG) Is your Roof in Good Hands?